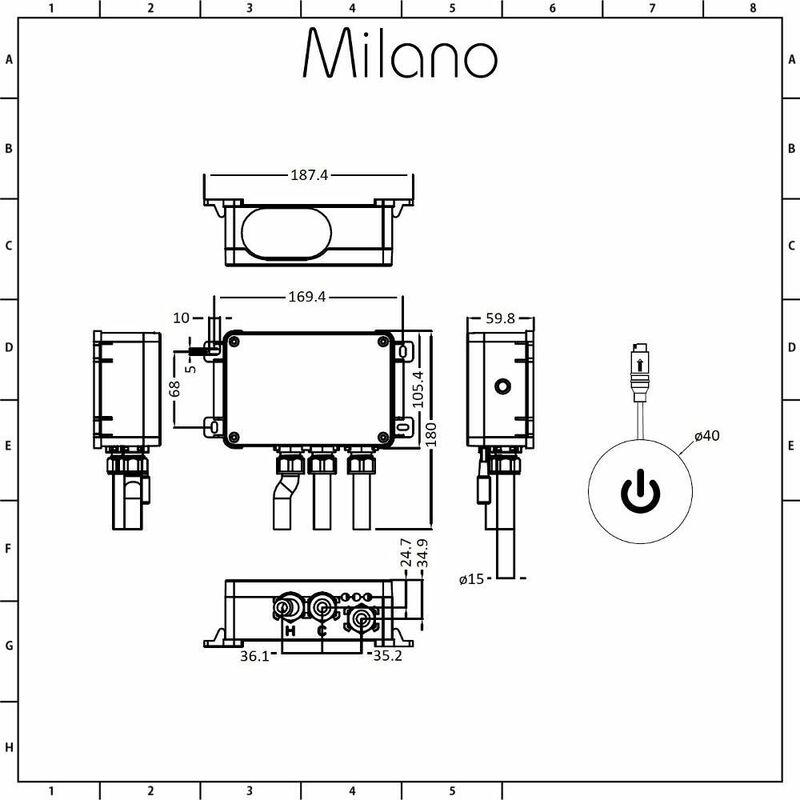 Bring designer style and the latest technology to your bathroom with the Milano Vis single outlet digital shower control system. 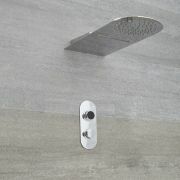 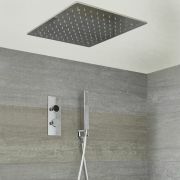 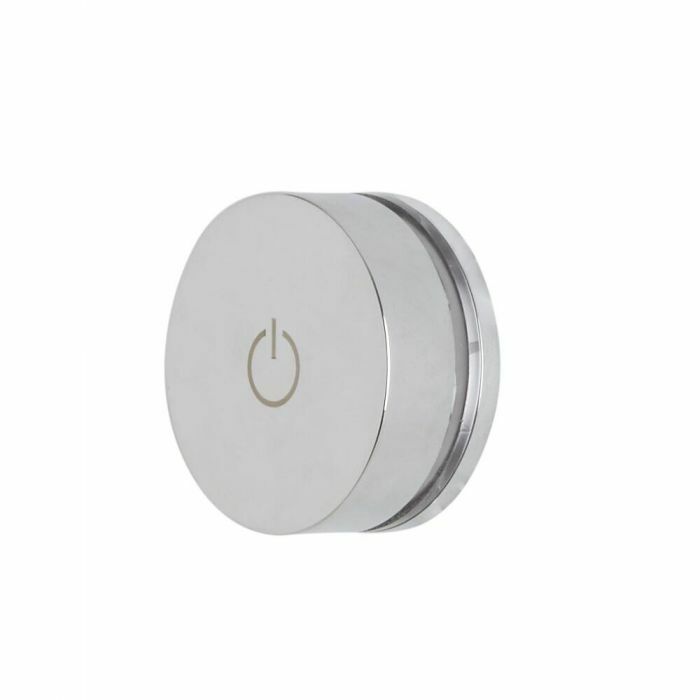 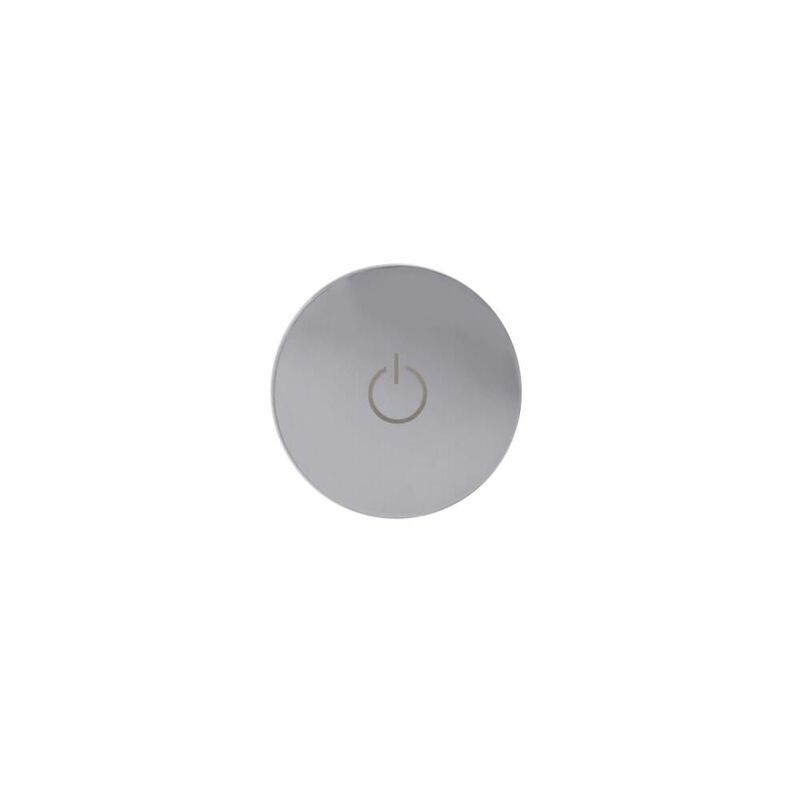 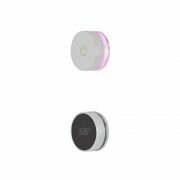 Featuring a chrome finish and a minimalist design, the thermostatic digital shower control supplies water to a single outlet. 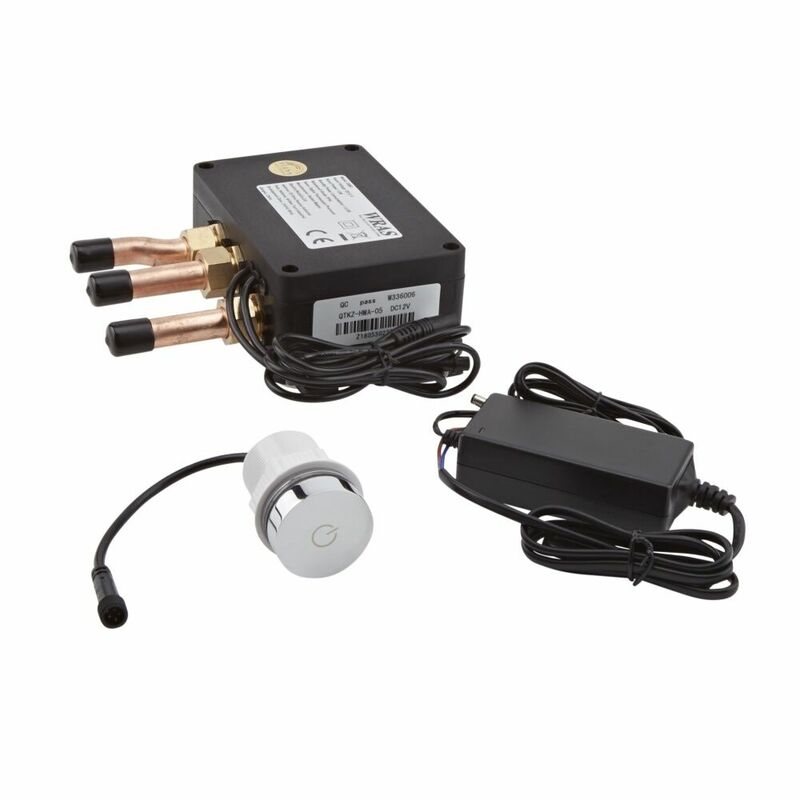 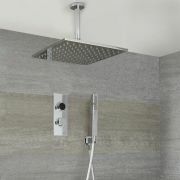 It allows you to control the temperature and water flow with ease. 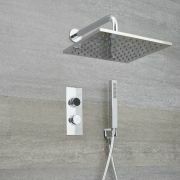 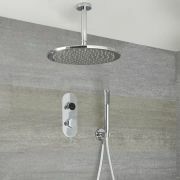 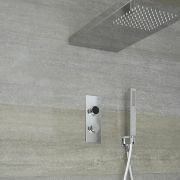 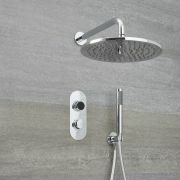 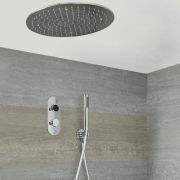 Turn the shower on and off with the touch of a button, and adjust the temperature by simply turning the control.